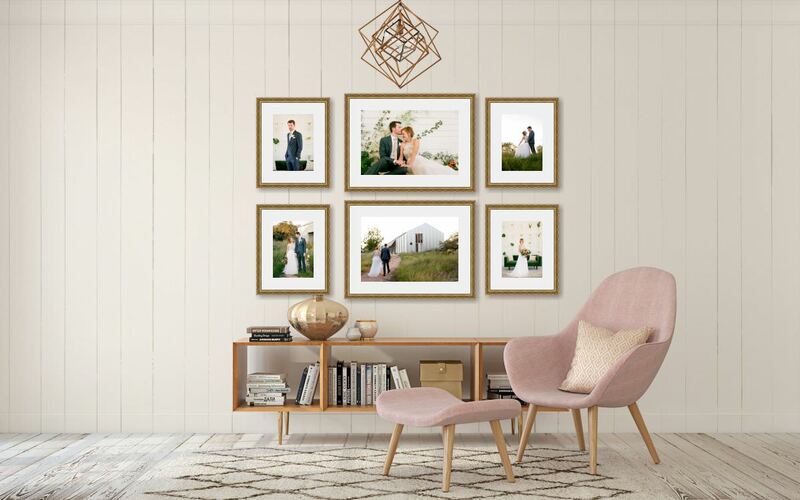 The home is your haven and its walls are a perfect place to display artwork that makes you reminisce and feel love every time you pass by. 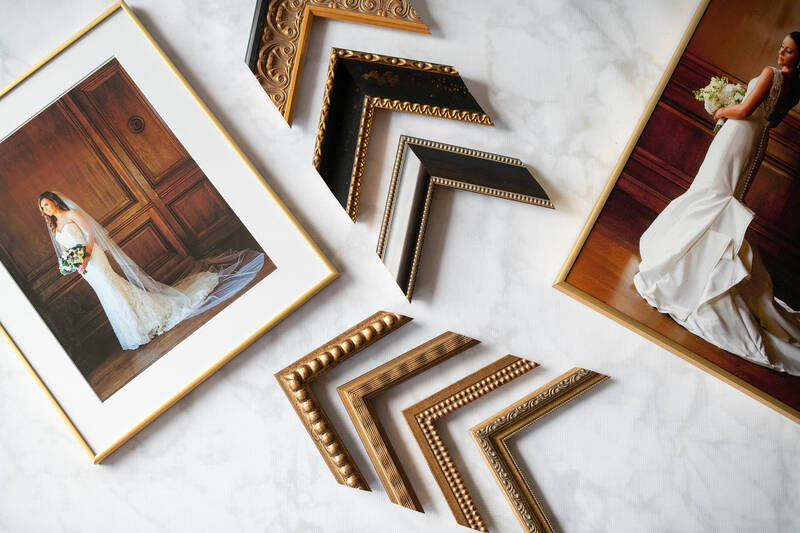 Images can be clustered to create a story or produced large as a singular statement piece. 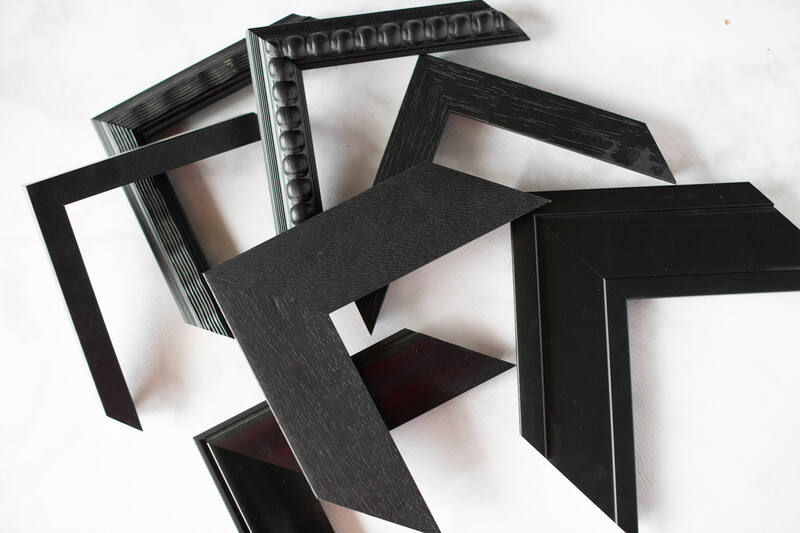 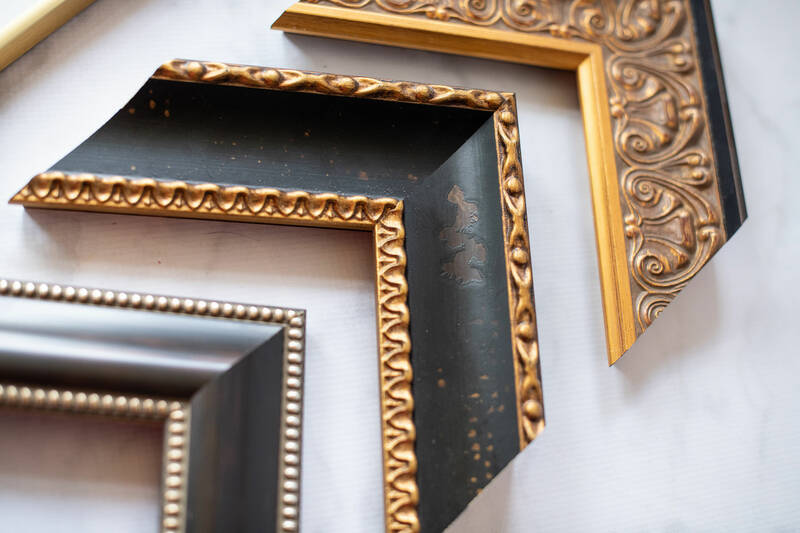 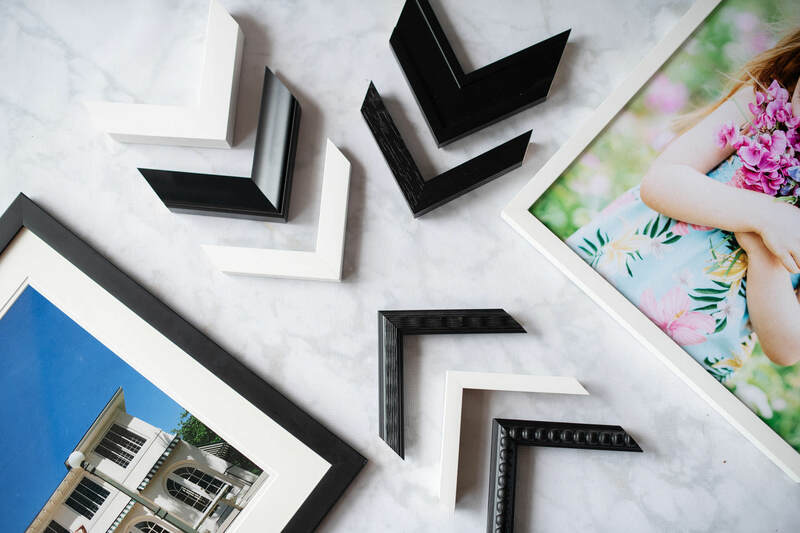 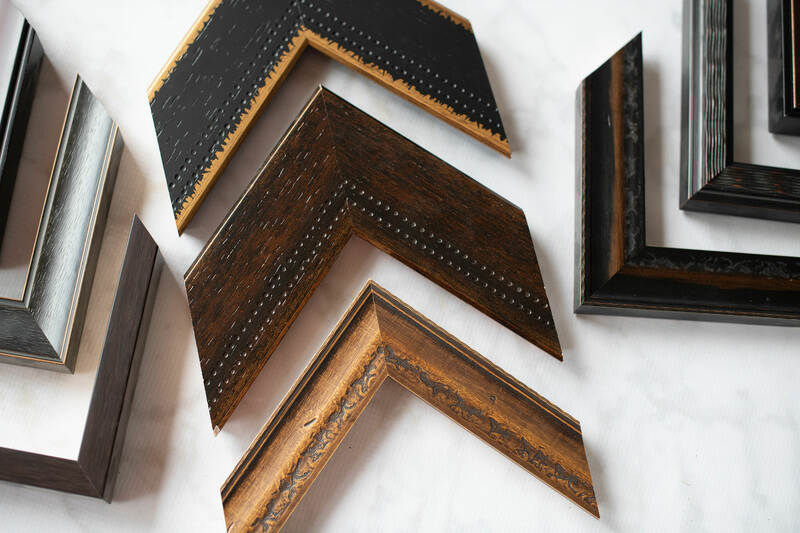 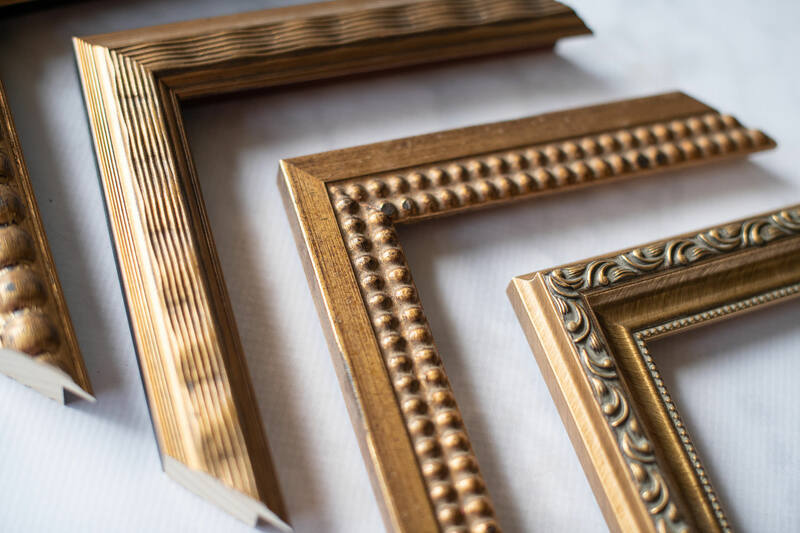 Choose from a wide variety of frames to fit your taste and help bring your Pinterest worthy wall-decor to life.